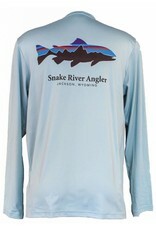 Fly Fishing Tools, Fly Boxes, Etc. 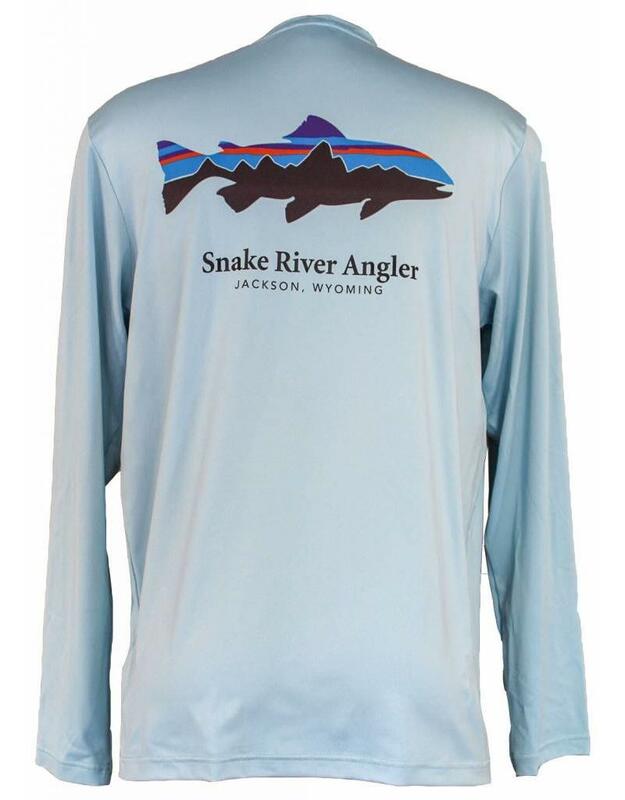 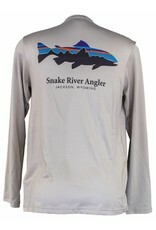 A great Snake River Angler sun shirt from Patagonia. 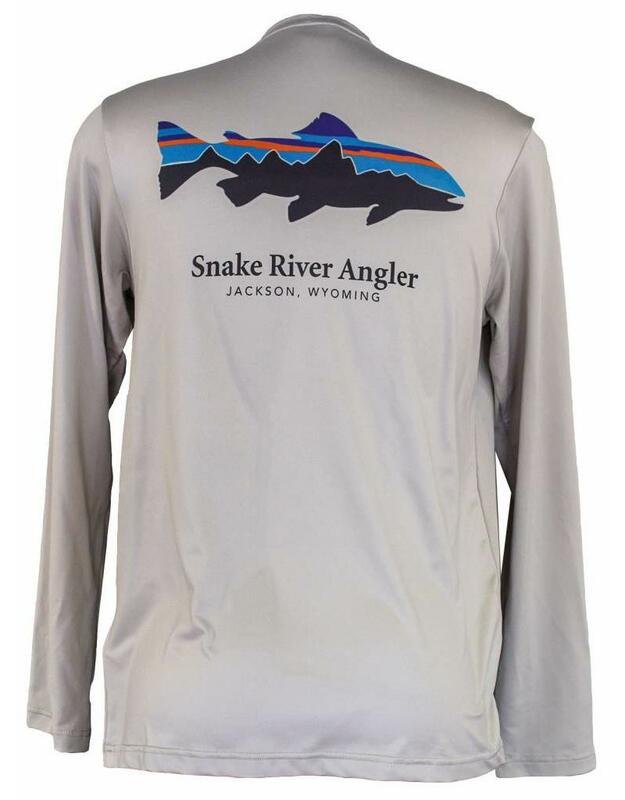 A full service fly shop located in Jackson Hole, Wyoming.